Q. I am 82 years old and in good health. At my regular doctor visits, my temperature has been around 96.5° F. Is that too low? A. 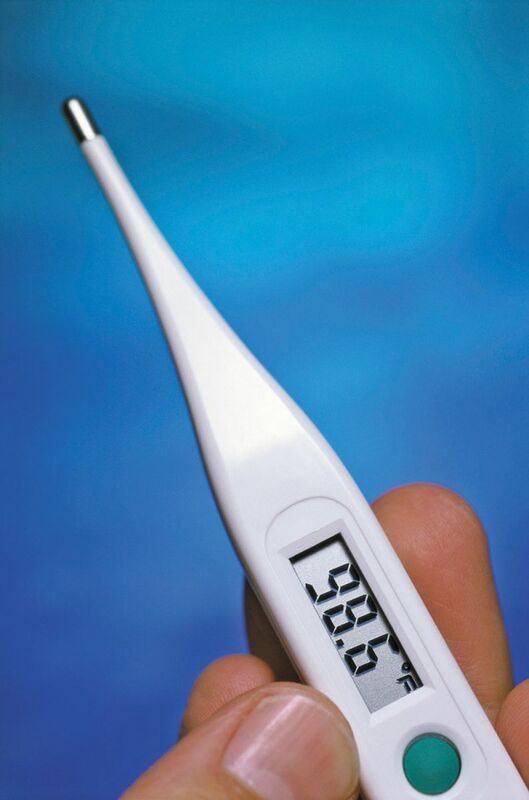 Normal body temperature is not a single number, but rather a range of temperatures. The average normal body temperature — measured using an oral thermometer, or now more commonly with an infrared thermometer passed across the forehead — is 98.6° F (37° C).